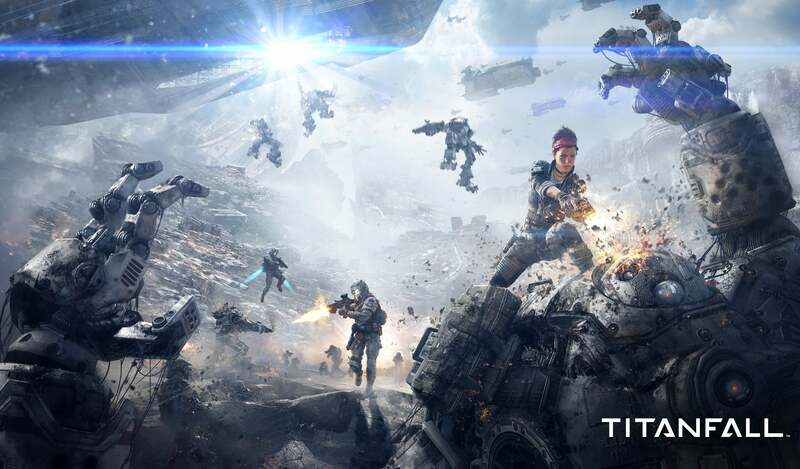 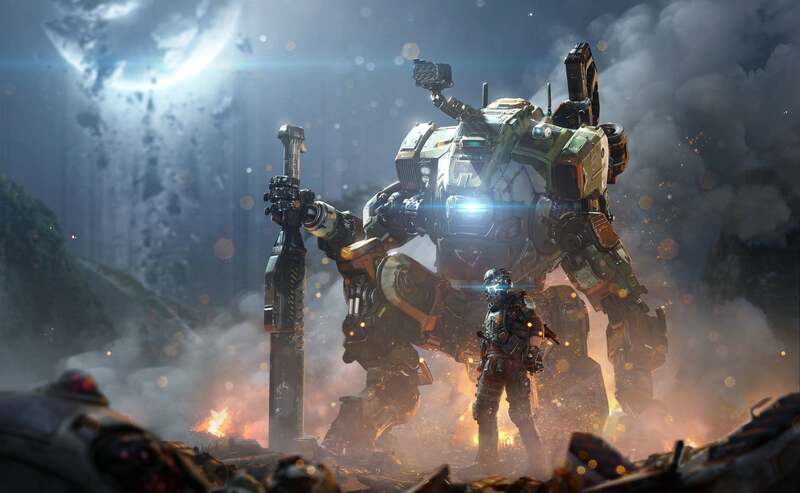 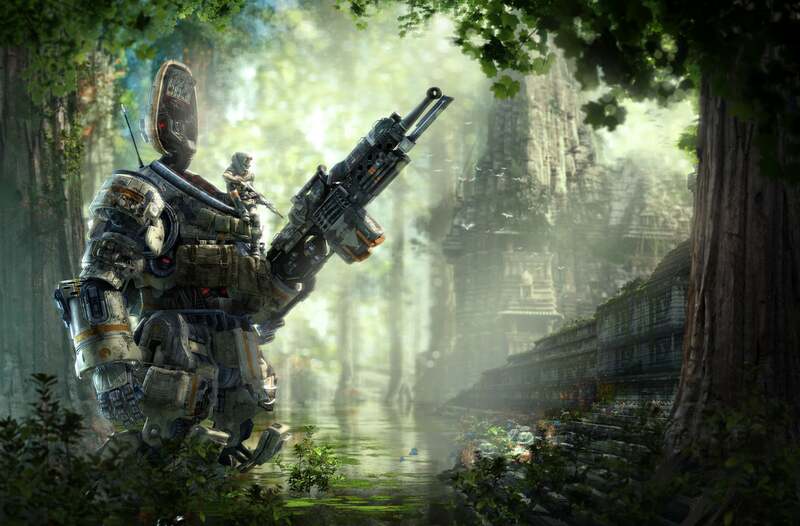 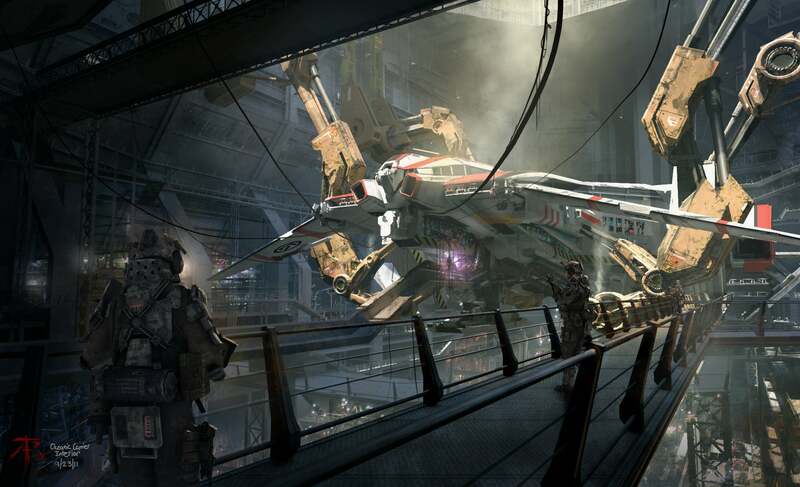 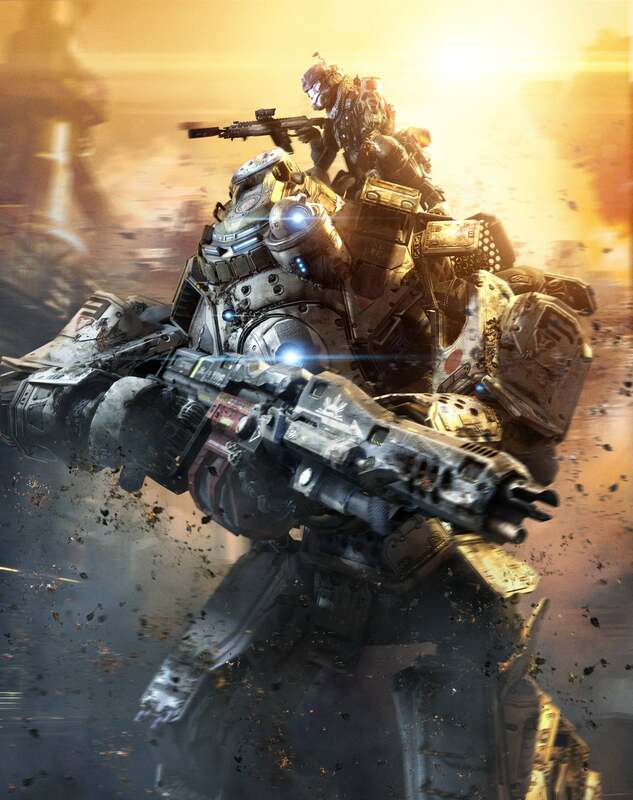 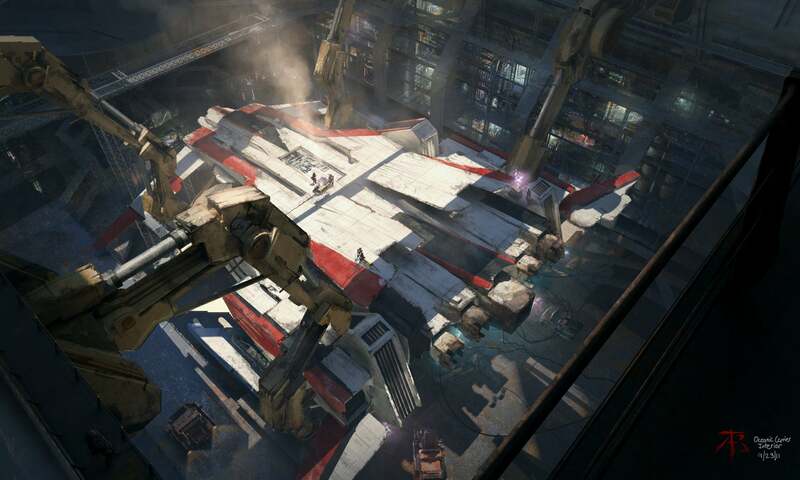 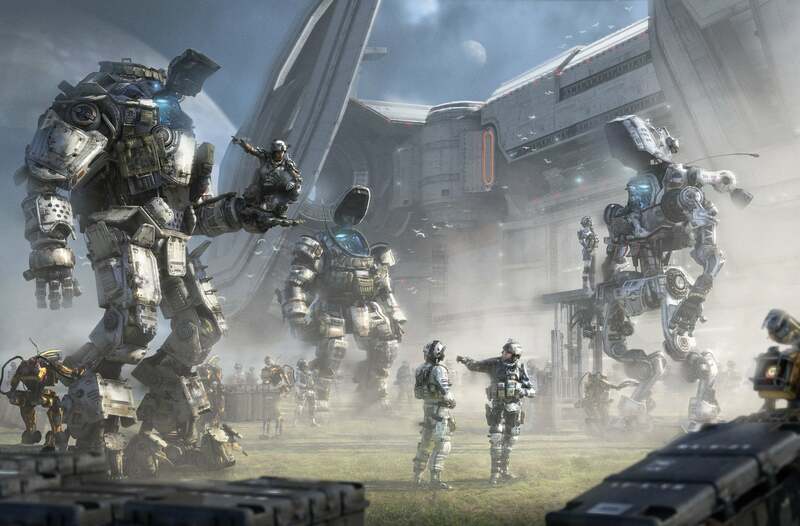 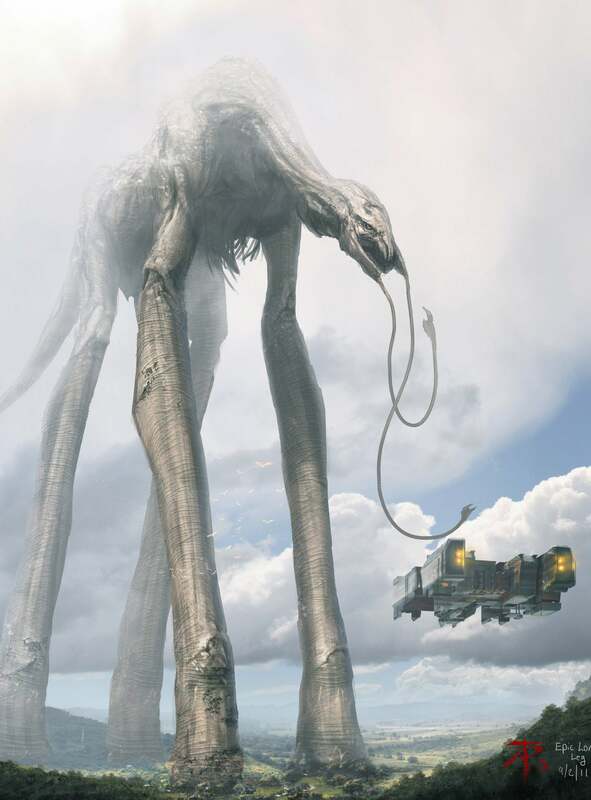 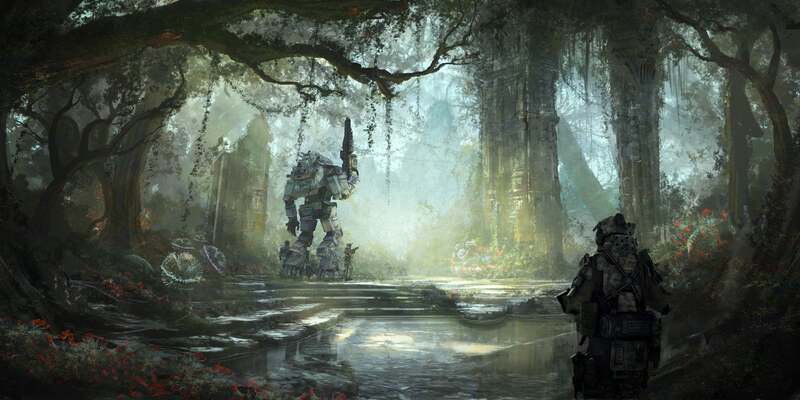 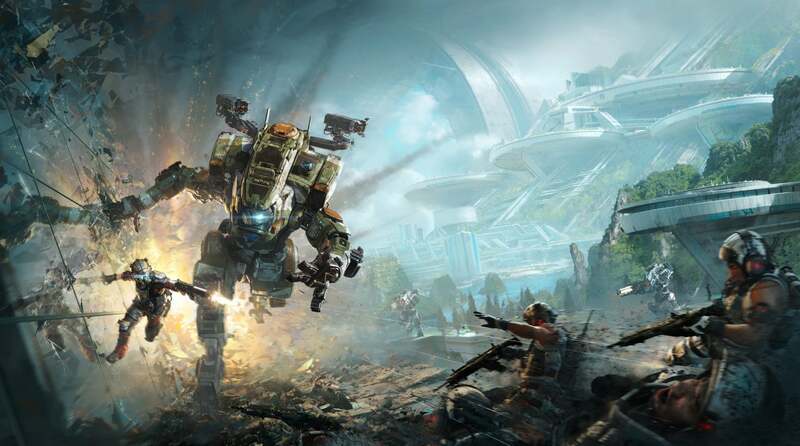 Ti Bui is an artist at Respawn, where he's worked on both Titanfall games. 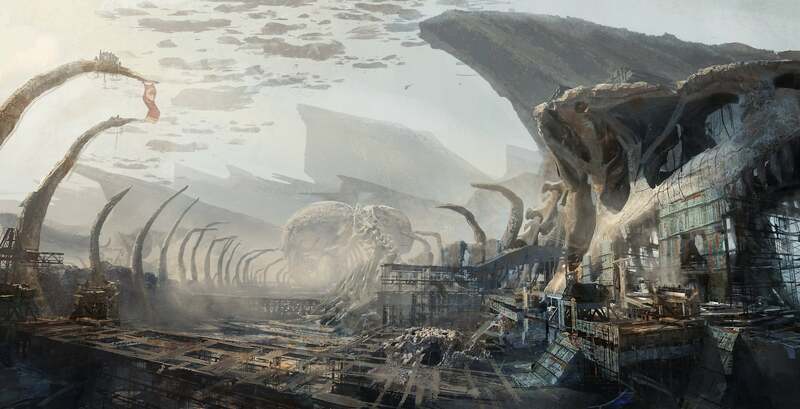 We've featured some of his work before in larger galleries for the series, but today's a good day to run some of his stuff on its own. 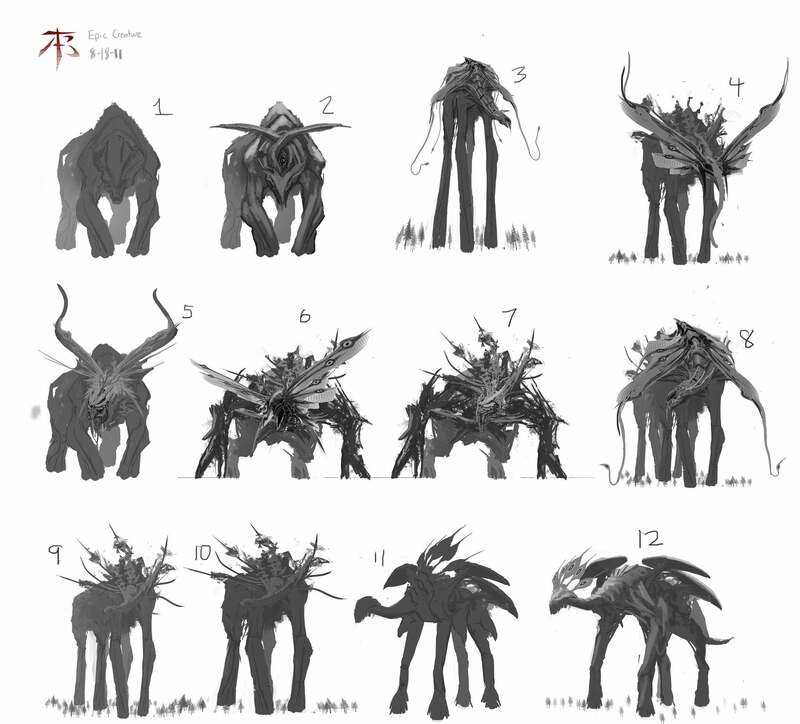 You can see more of Bui's work at his ArtStation page.